For more than 30 years, John has focused his practice on resolving challenging securities, franchise, banking and other complex civil cases on behalf of businesses and individuals. Investors, broker-dealers, investment bankers, advisers, and registered representatives seek John’s defense in regulatory investigations and disciplinary actions brought by the U.S. Securities and Exchange Commission, Financial Industry Regulatory Authority (FINRA and NYSE), the New York Stock Exchange and the State of Washington Securities Division, including presenting Wells submissions and Central Registration Depository expungement requests. John often handles the prosecution and defense of customer claims against investment advisors, broker-dealers and registered representatives. These matters involve claims of unsuitability, churning, breach of fiduciary duty, fraud and misrepresentation, particularly before FINRA Dispute Resolution. John was FINRA’s appointed arbitrator and mediator trainer for the Seattle panel of FINRA arbitrators from 1993-2003. In that capacity he trained hundreds of arbitrators and mediators around the country. A substantial portion of his practice has been as an FINRA, National Futures Association and NYSE arbitrator and mediator. John frequently prosecutes noncompetition, non-solicitation and trade secrets disputes for broker-dealers and registered representatives. 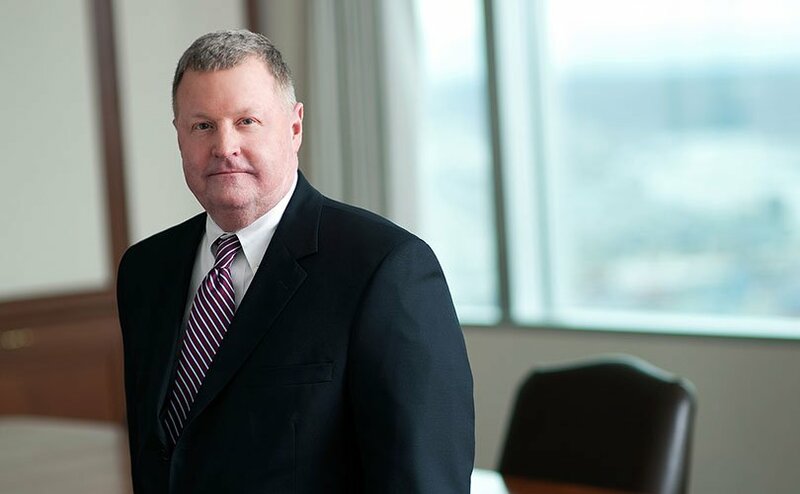 John has considerable securities litigation experience in the areas of shareholder derivative action, directors’ and officers’ liability, insider trading, corporate governance and internal investigations, mortgage-backed securities and stock option disputes. John represents franchisors advising on business, regulatory and growth strategies, and he represents franchisors in regulatory investigations and lawsuits. He advises franchisees on their rights and defends them in franchise termination matters. Throughout his career, John has advised business clients on a myriad of employment and labor issues. He has tried wrongful discharge, discrimination, non-compete and labor cases on behalf of clients in state and federal courts around the country. Additionally, he has taught employment related seminars and continuing education courses on these issues up and down the West Coast.